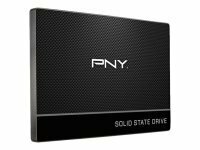 A 2.5" SSD is the standard form factor for laptops though, with the addition of a bay adapter, they can also be used in desktop PCs. 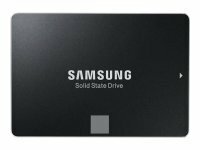 Unlike a HDD (Hard Disk Drive) an SSD has no moving parts. 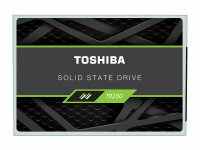 Because of this they are more resistant to shocks and knocks which is why they are used in laptop computers. 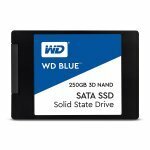 2.5" SSDs also differ from HDDs in that they store data in flash memory, are quieter and much faster. 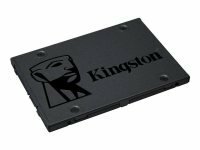 The Solid State Drives available on Ebuyer come with various specifications and from leading brand names such as Corsair, Crucial and Kingston amongst others. 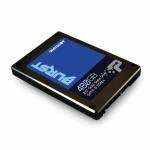 When choosing your 2.5" SSD make sure it is SATA lll (the latest technology) and ensure you choose a drive with a large enough capacity to meet the demands placed on your computer. 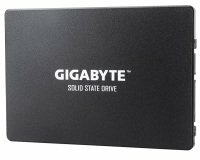 The more intense the applications you will be using the bigger the drive should be. 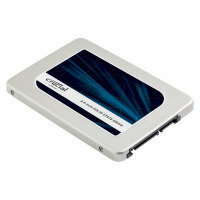 When you order a new 2.5" SSD drive you will need to fit it yourself. With most laptops this is quite a straight forward and quick procedure. 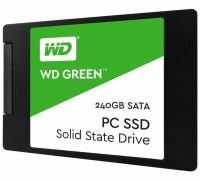 Look through the full range of SSD drives that we have available and take advantage of the permanently low prices on Ebuyer.com.